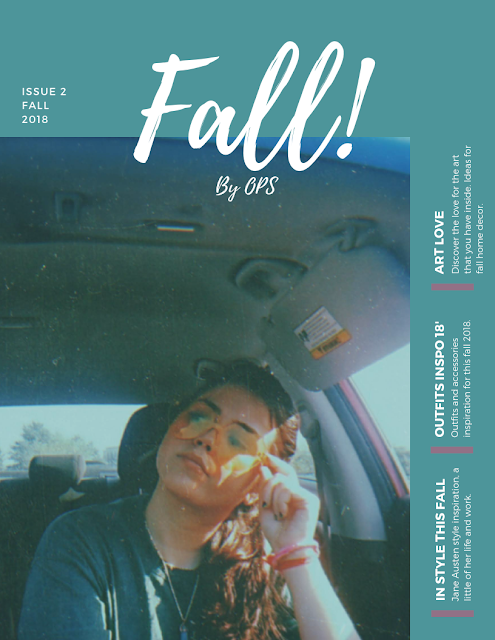 Anyways guys here there are and all the pictures have a direct link to my Etsy Shop in case you like one and want to buy it. 1. 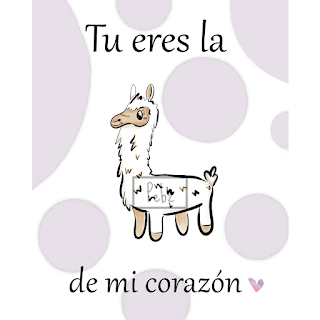 "Tu eres la llama de mi corazón"
2. 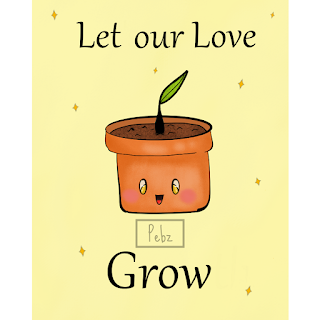 "Let our love grow"
3. 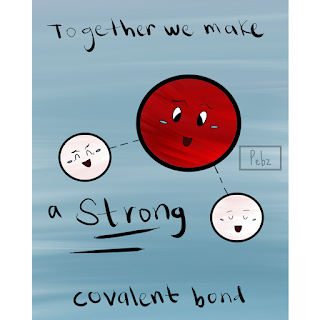 "Together we make a strong covalent bond"
4. 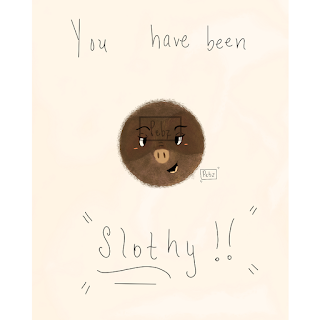 "You have been slothy"
5. 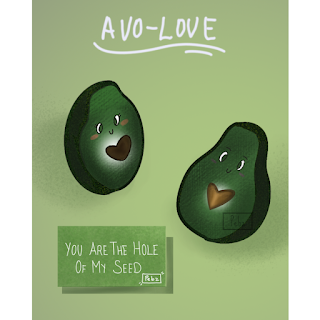 Avo-Love - "You're the hole to my seed"
Let me know which one do you like more? 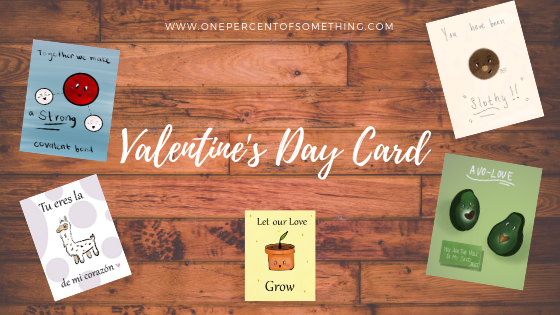 and what kind of Valentine card do you want me to make. 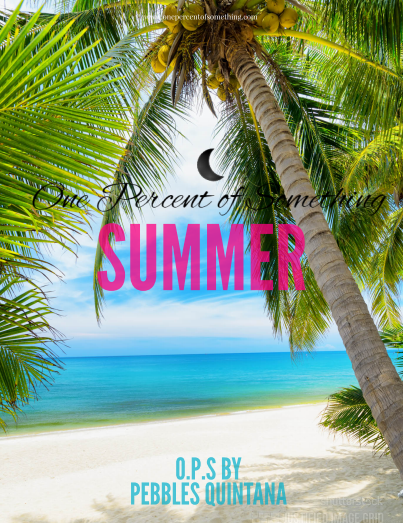 I hope you like them and I'm going to be uploading like 5 more in next days that I'm currently working.